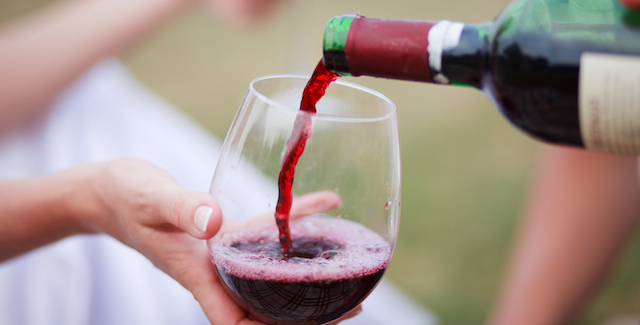 Red wine appears to have more heart-healthy benefits than other types of alcoholic beverages, which could be attributed to the presence of antioxidants, such as flavonoids or a substance called resveratrol. Some research indicates that resveratrol may help reduce “bad” cholesterol, prevent damage to blood vessels and hinder the formation of blood clots. Are you more of a fan of white wine? A recent study found that consuming wine – especially white – seemed to improve lung health. The researchers credit the antioxidants found in both red and white, but discovered a stronger relationship between white wine and healthy lungs. 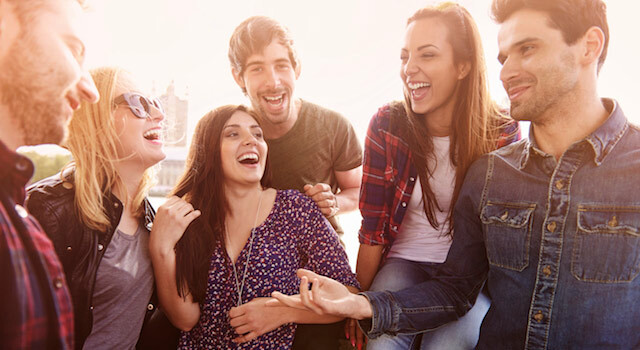 More than half of all Americans over the age of 65 have cataracts, but an Icelandic study indicates that moderate drinkers are 32 percent less likely to develop cataracts than nondrinkers. Even better news? If wine is your beverage of choice you are 42 percent less likely to get cataracts than those who choose beer. According to a Finnish study, wine drinkers have a 34 percent lower mortality rate when compared to beer or spirit drinkers. Now that’s something to toast to! Would You Try These 3 Heart-Racing Activities? 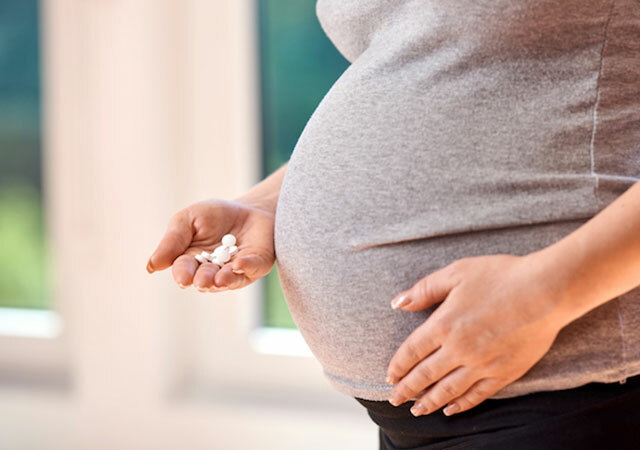 Which Medications Are Safe to Take During Pregnancy?